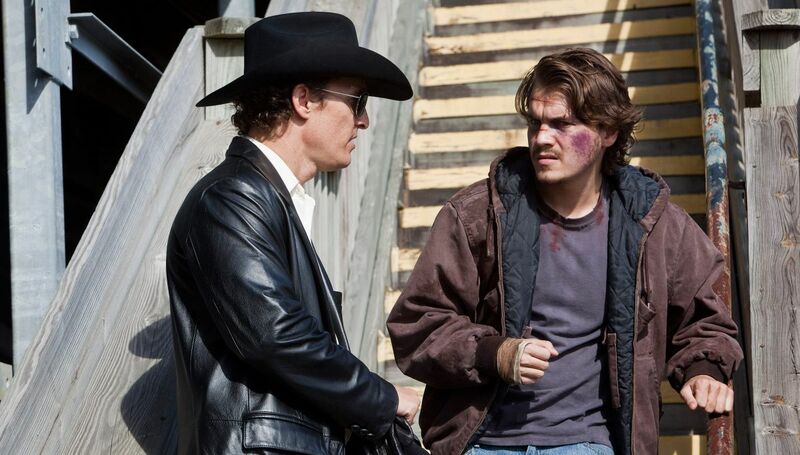 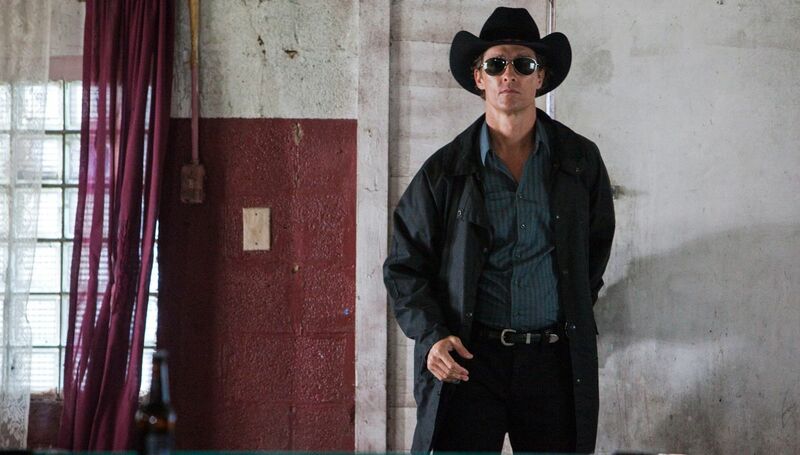 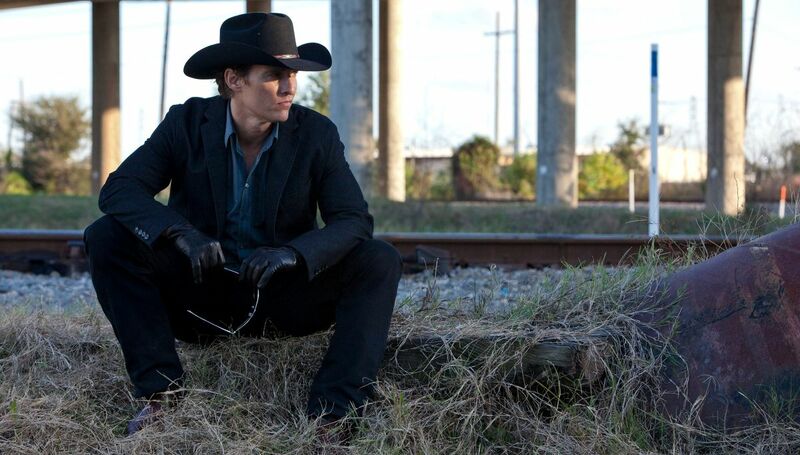 William Friedkin firma un pulp noir pieno di humor con un bravissimo Matthew McConaughey, spietato killer a pagamento. 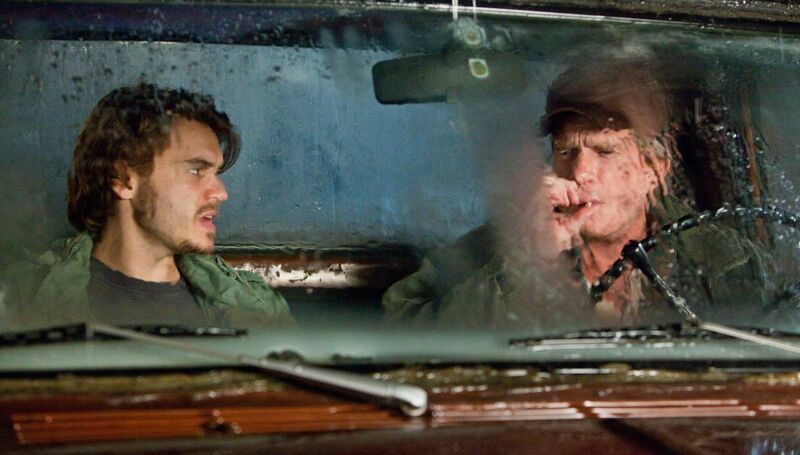 Regia: William Friedkin. 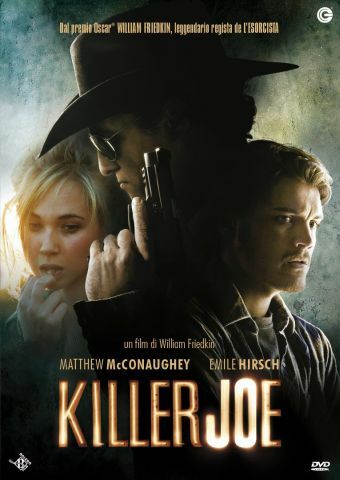 Con Matthew McConaughey, Emile Hirsch, Juno Temple, Thomas Haden Church, Gina Gershon.